#290 Hyundai, Liverpool and North Wales Pt 1. 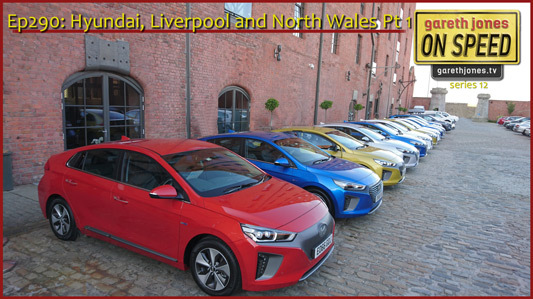 A trip to Merseyside to test drive the new Hyundai Ioniq. 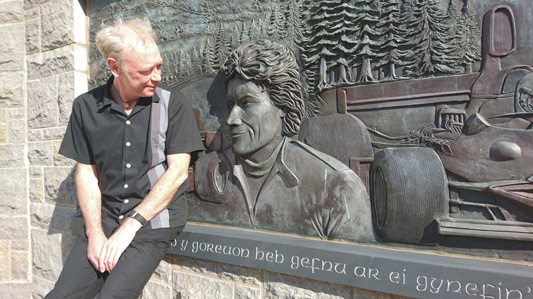 Gareth gives legendary motoring journalist Sue Baker a personally guided tour of his home territory which takes her to the memorial for Welsh F1 driver Tom Pryce.